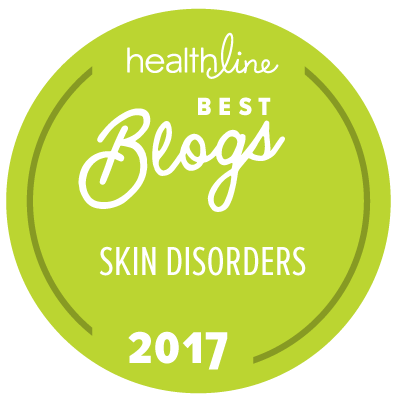 So, you’ve come to the conclusion that you’re most probably suffering from eczema or you officially have a diagnosis from a physician. As difficult or painful as it may sometimes be, it’s important to remember that you are not alone. Eczema affects 10-20% of the population and chances are many in your circle of family and friends suffers with this often itchy and uncomfortable skin condition. We want to be able to help you with all your eczema concerns or questions. If you are new to eczema, or even if you’re a seasoned pro who has read and tried it all, this Educational Eczema Series 101-104 is a must read. 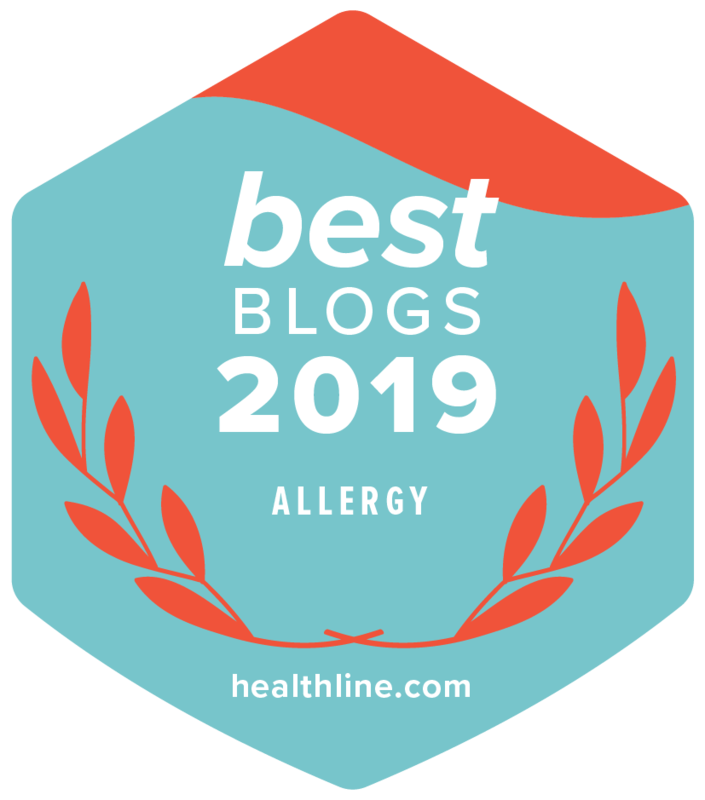 Make sure to click through the other posts in the series which together discuss the various types of eczema, as well as causes and natural treatments that are definitely worth trying out. Prior to discussing the types of eczema that exist, it’s important to actually understand what eczema is. Although researchers still do not know what is eczema (often misspelled as ezema or exema), studies have finally proven eczema is an autoimmune disease (1), similar to psoriasis, lupus and many other immune disorders. Eczema has also been linked to an overactive response by the body’s immune system to an irritant which can create a leaky skin barrier. With leaky skin, staph, viruses, allergens, etc., can all enter the body through the skin which in turn triggers inflammation, itchy skin, and all the factors we relate to eczema. On the flip side, eczema often seems to be triggered by what’s going on inside the body and things like the food we eat, how we digest food and if a leaky gut is present or if there is a liver imbalance, to name a few, have all been known to either trigger eczema initially or further exacerbate it. Before pointing out typical symptoms of eczema, it’s important to define the various types of eczema. This form of dermatitis is also referred to as eczema, atopic eczema, atopic dermatitis, and dermatitis. It is most commonly seen in children and creates both dry and scaly patches on the scalp, forehead, cheeks and face. These patches can also be extremely itchy and can ooze pus in some cases. The term ‘atopic’ is used to describe a group of conditions that include asthma, eczema and hay-fever. The term atopic march refers to children who start with eczema and then as they get older also develop asthma and then hay fever/pollen allergies, but many times with eczema symptoms lessening along the way. Children with atopic dermatitis frequently follow this atopic march or progression into other allergic conditions. If you experience dandruff or your child suffers with cradle cap, then you or your child are actually suffering from a mild case of scalp seborrheic dermatitis. However, with a more severe condition, skin becomes sensitive, sore, itchy, flaky and even greasy. It can even cause scaling or crust on the scalp, itching and soreness behind the ears, across the eyebrows and around the nose or chest. This type of eczema is caused by contact with something in the environment such as pets, dander, dust mites and more. Contact dermatitis usually affects the hands, arms, face and legs. When exposure to the irritant is ceased, the eczema should clear up eventually and not return. This type of eczema is very distinct in that it causes skin to become itchy, red and swollen in circular patches that look like coins. It looks very similar to ringworm, so it’s always best to get checked by your medical practitioner to verify it is in fact a type of eczema. Small blisters filled with clear liquid identify this type of eczema. It usually occurs on the hands or feet, but can occur in other locations. It is extremely itchy and for unknown reasons, is much more common in women then men. Although this type of eczema strictly relates to only one part of the body, the hands, it is so common that it has its own sub-type. Check out our best tips for healing hand eczema. Will My Child Out Grow Eczema? If your child has eczema, it can be so incredibly hard to see them suffer and surely you’re consumed by wondering how you can help ease their discomfort, which we hope you’ll learn a bit more about later on in this Educational Eczema Series 101-104. But if you’ve wondered if your child will one day finally outgrow their eczema, then THIS post is definitely worth a read! For more information on what causes eczema, make sure to check out this post with video from dermatologist Dr. Peter Lio: What Causes Eczema? Stay tuned for next week’s post, Eczema 102: What Can Trigger Eczema? What Kind of Eczema Do You or Your Child Have? Let Us Know In The Comments Below! (1) Dupilumab improves the molecular signature in skin of patients with moderate-to-severe atopic dermatitis. Jennifer D. Hamilton PhD. Journal of Allergy and Clinical Immunology, Volume 134, Issue 6, December 2014, Pages 1293-1300. TAGS: adult eczema children with eczema Contact Dermatitis Discoid Eczema Dyshidrotic Eczema Eczema eczema 101 hand eczema new to eczema Nummular Dermatitis seborrheic dermatitis What causes eczema? What is Eczema? Great information regarding eczema. Thank you for sharing. Keep posting helpful thoughts. Hello, I read in the health section of the New York Times a few years ago that the new thinking is that exzema is primarily an infection, not auto immune response. The immune system is triggered first by bacteria. Part of the reason why researchers now believe this is because patients who take antibiotics recover as quicky as those who get antibiotc and immune response supressors. They found the region in the human genome that contains the gene, or genes, that cause an inheritaded form of susceptbility to exzema. They believe that the candidate genes are skin structral genes. Therefore differences in skin structure could allow bacteria to enter the skin, which would be even more of a problem if you had an itch due to an allergy or sensitivity. I am sorry but i do not have theli k on this computer.